Now you can use your credit or debit card to buy tickets or register for the contest online! Contact Follow us on facebook! 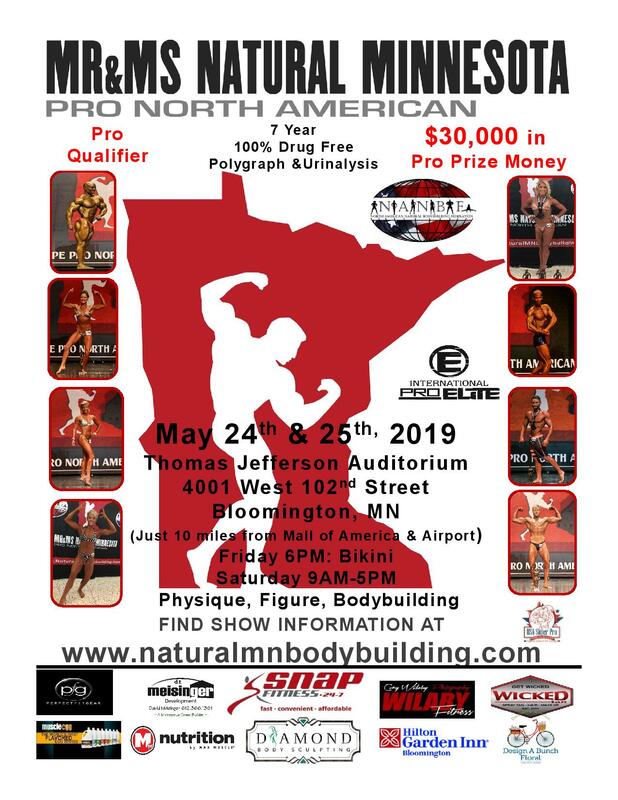 The official website for the Mr & Ms Natural Minnesota and Pro North American bodybuilding, figure, bikini, and physique championships. Get tickets online here and submit your entry form here. 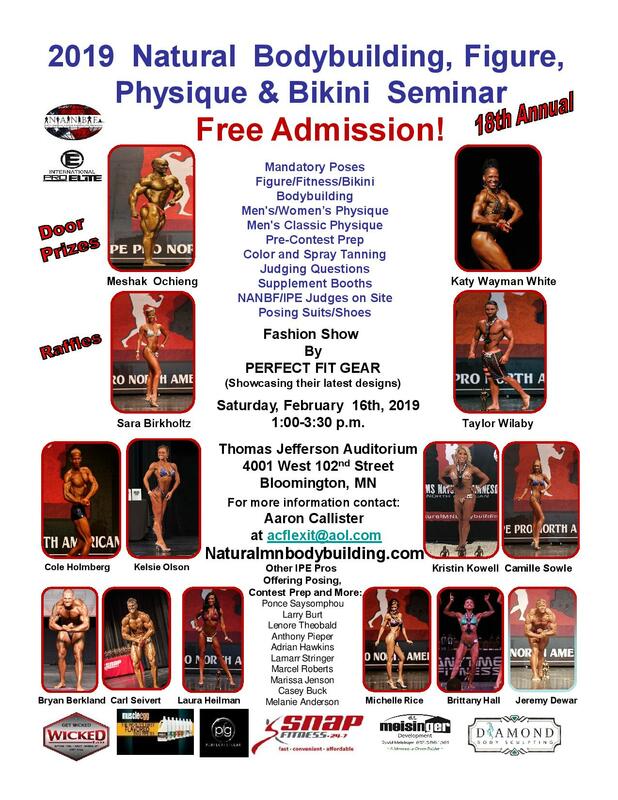 Please visit the show info page for more information.